The main task of a mediator is to act as a neutral voice assisting a couple in coming to an agreement that both parties can agree to, one which is in the best interest to both of them. 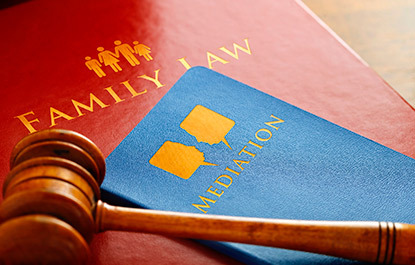 A divorce mediator provides information and a constructive environment to help the parties communicate, and understand their individual and common interests so that they can explore reasonable options and make practical decisions that benefit their family. On the other hand, the role of a divorce attorney is to advocate for only one person’s interests and to work to obtain the best possible outcome for that individual alone. Below we go into further detail on the difference between divorce mediators and divorce attorneys. These are the key differences between a divorce attorney and a mediator.